Since 2005, we have provided vocational training and job placement to about 500 women and men with disabilities in our social enterprise called Women for Women. 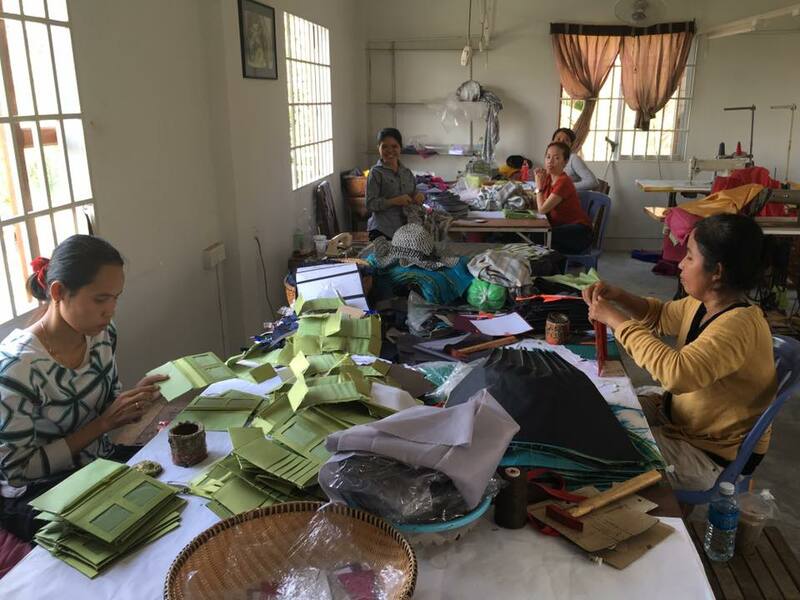 We have customers worldwide and promoted the sales of our fashionable handmade products in world fair trade shows and conferences in the United States, Japan, Indonesia, Germany, Vietnam, Thailand and Cambodia. Furthermore, we have conducted community exposure trips in Kompong Som, Kompot, Siem Reap, and Takeo.